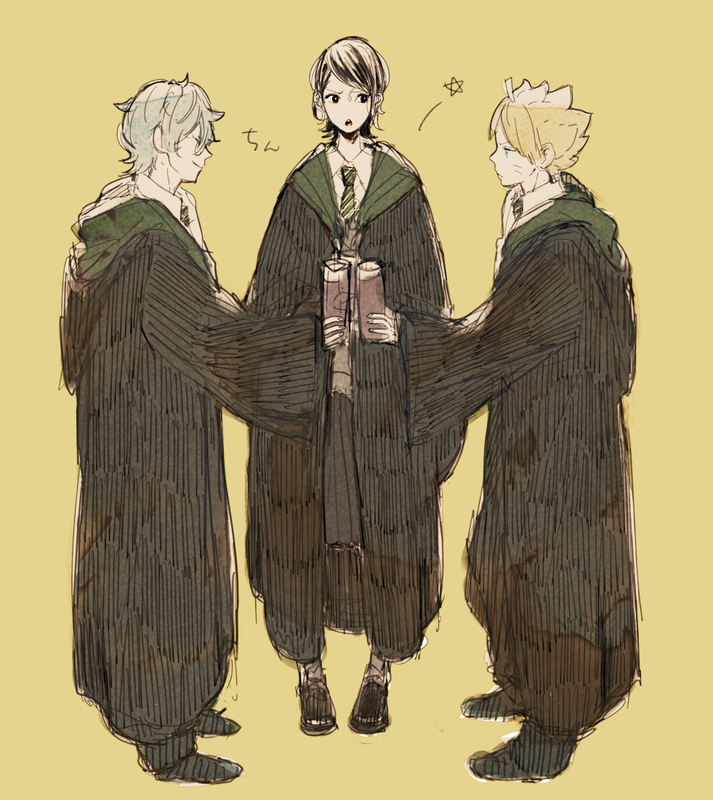 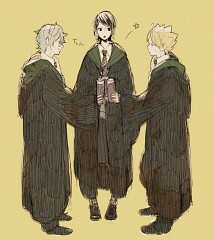 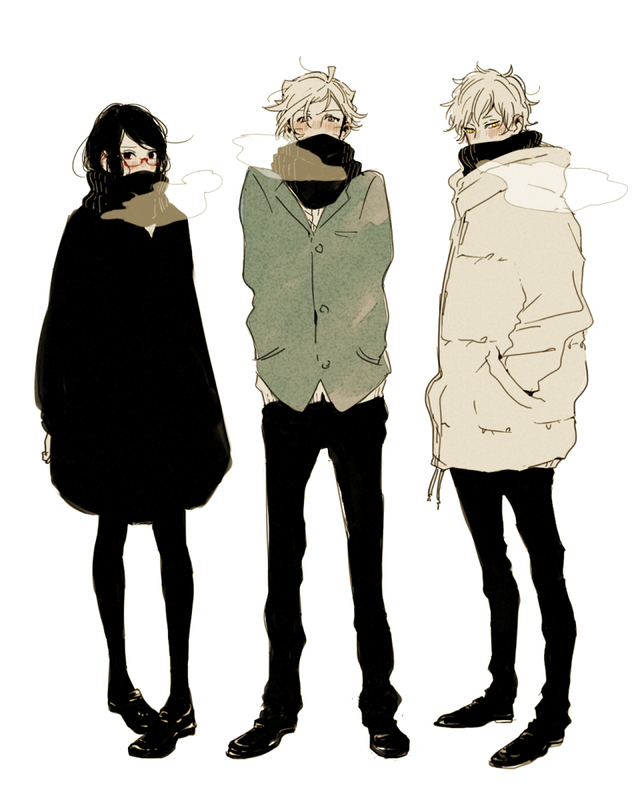 94 anime images in gallery. 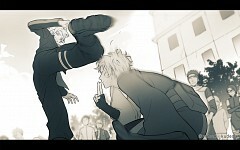 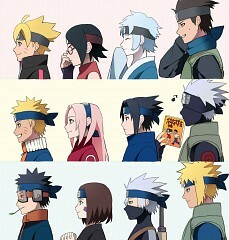 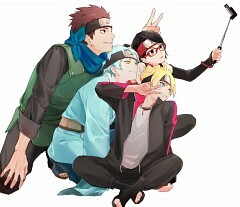 Tagged under NARUTO. 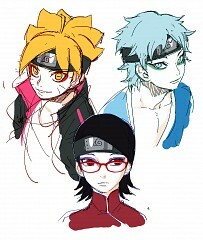 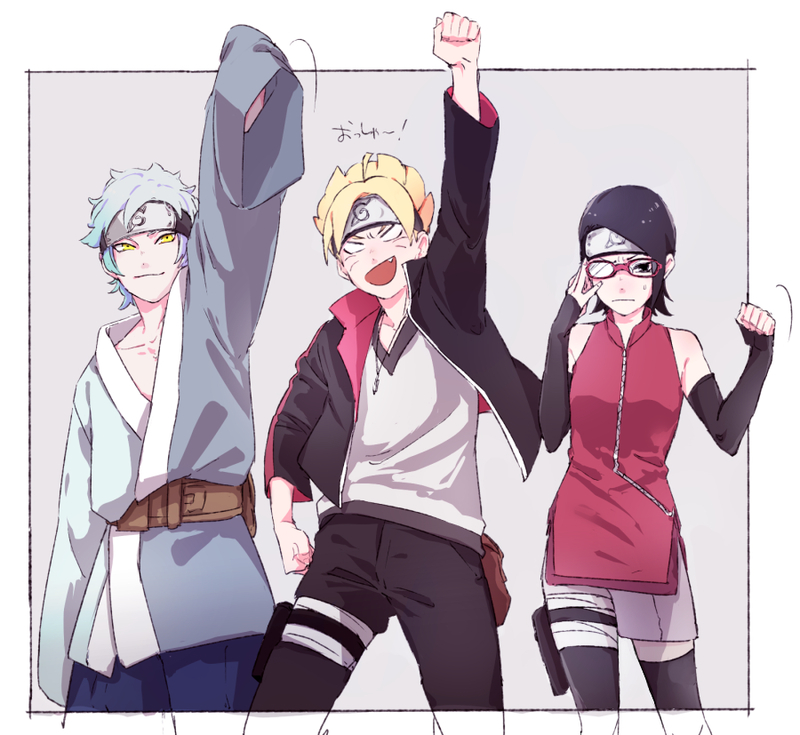 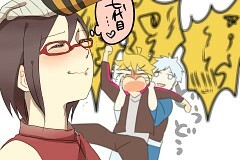 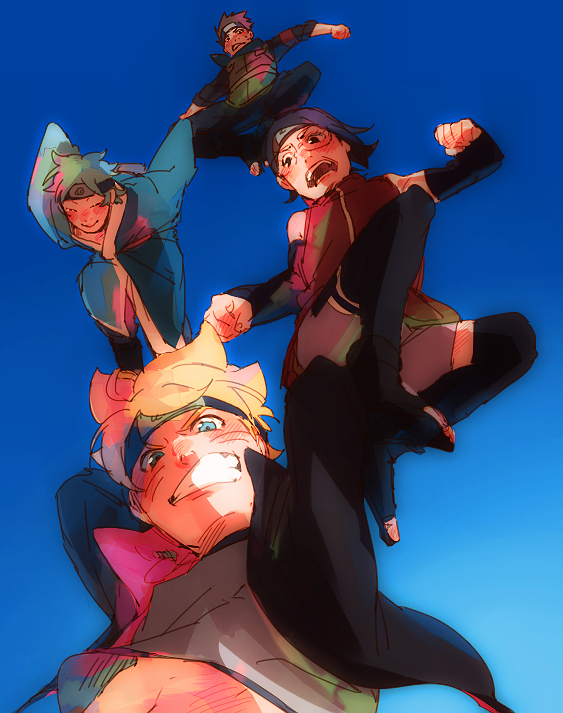 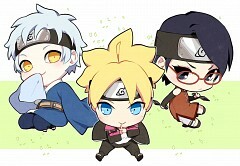 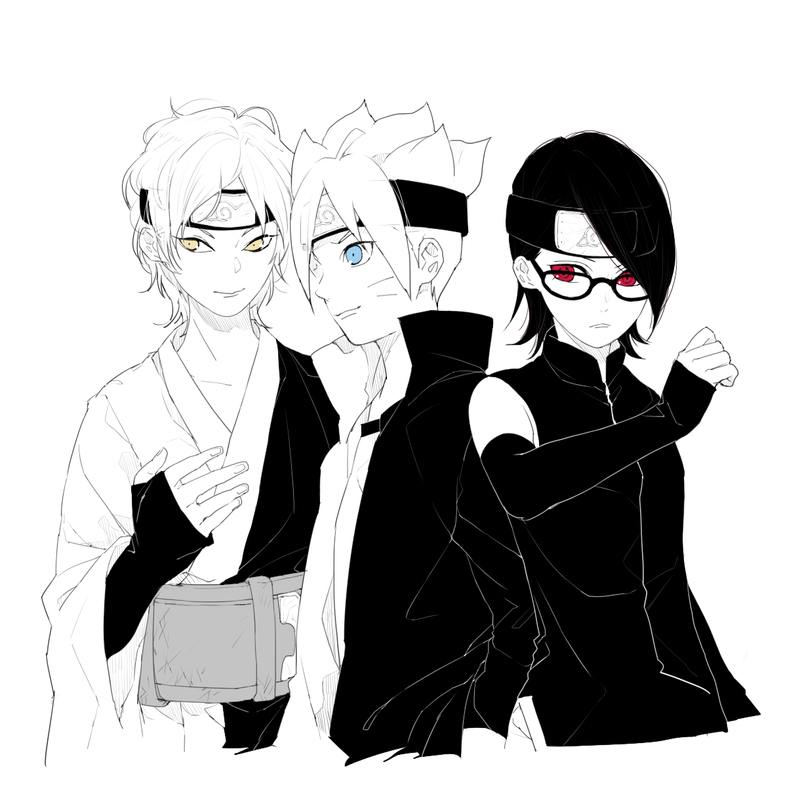 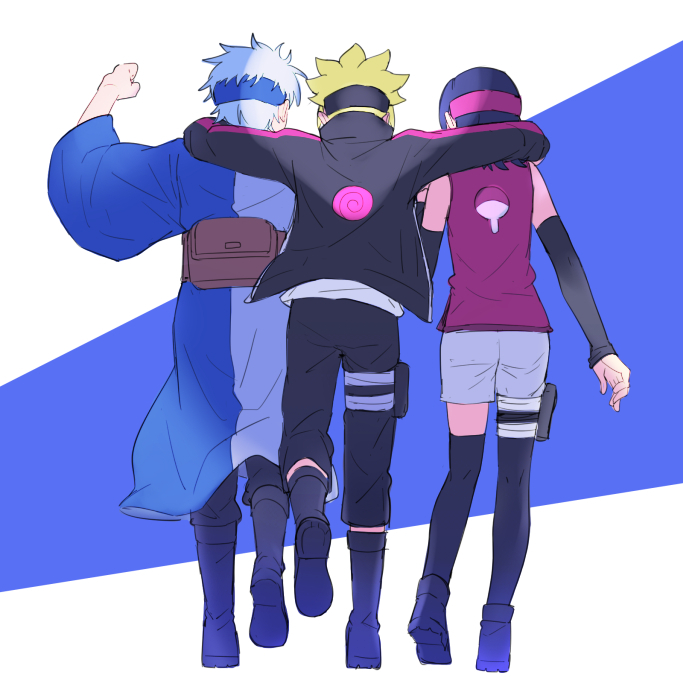 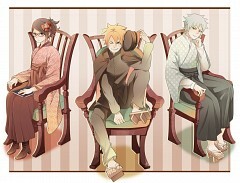 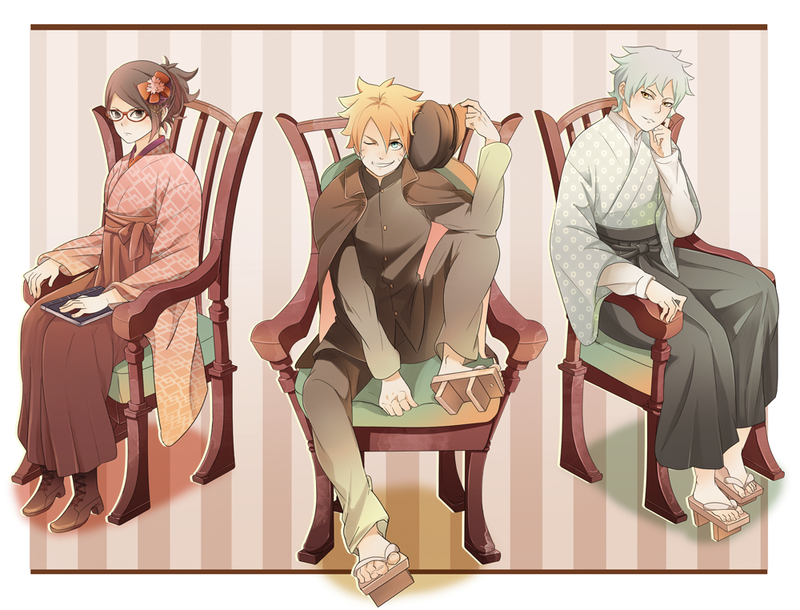 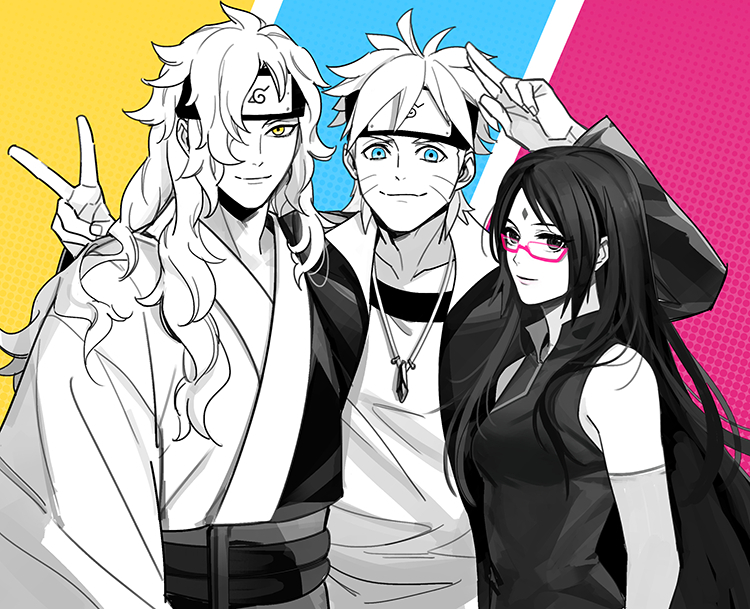 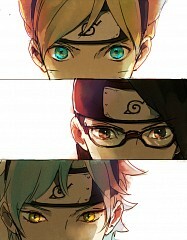 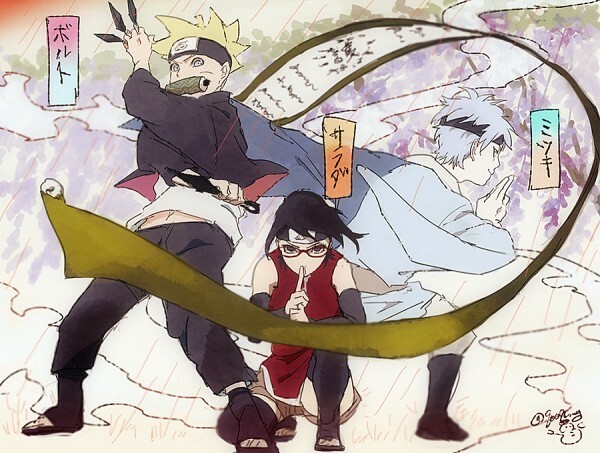 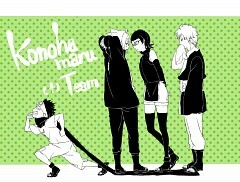 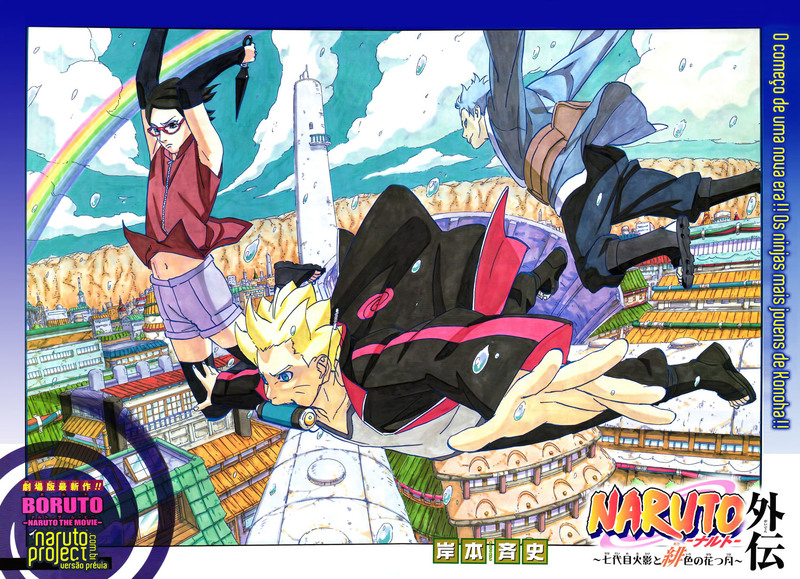 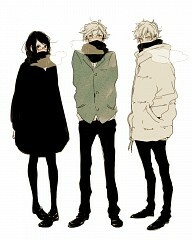 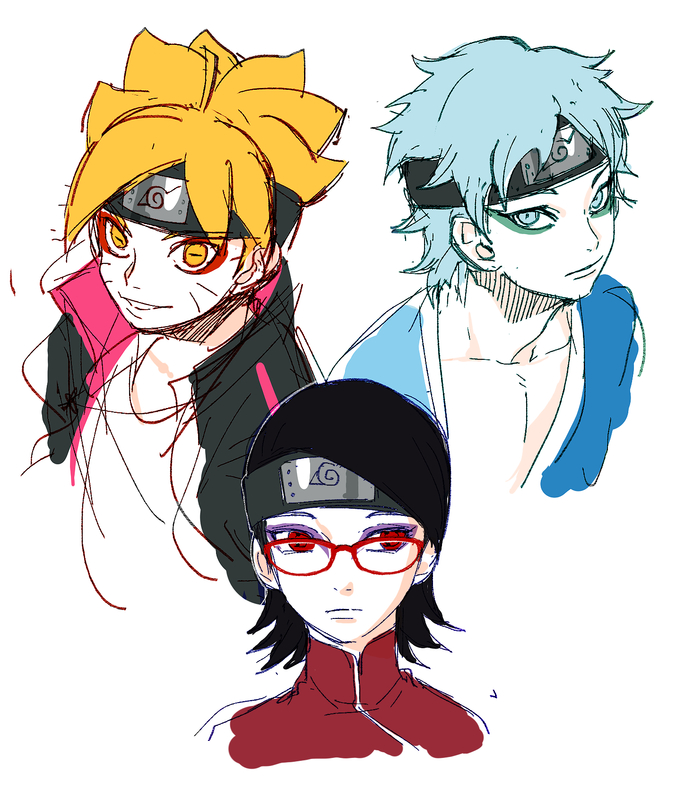 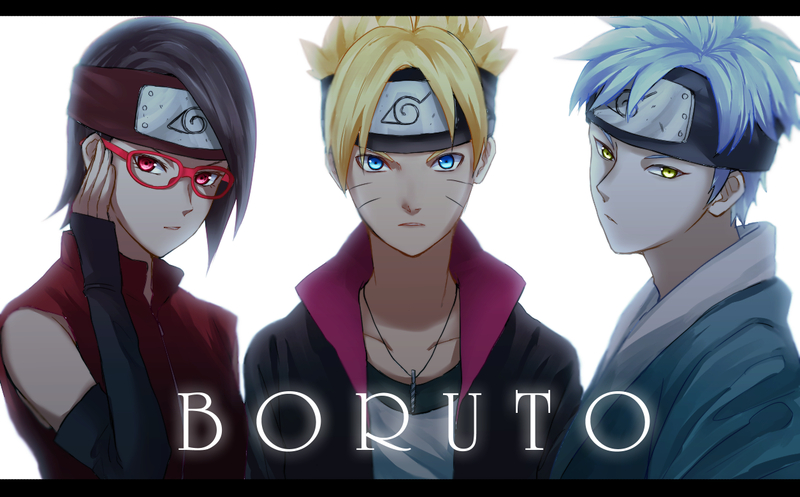 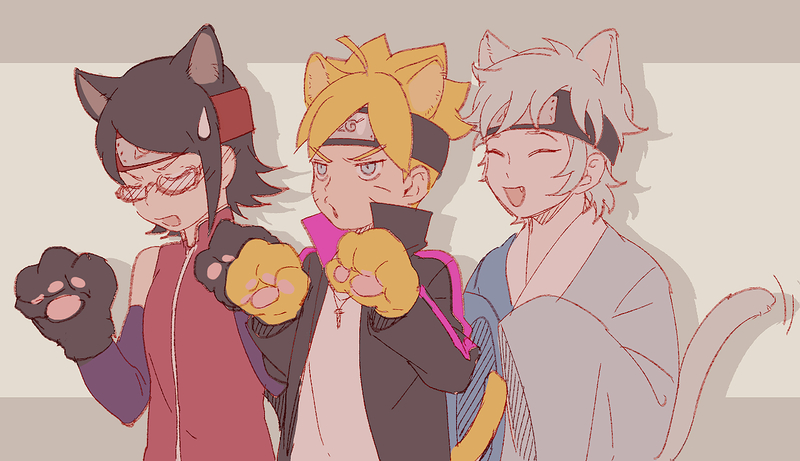 To be set as the primary tag the image MUST include: Uchiha Sarada, Uzumaki Boruto, and Mitsuki (NARUTO). 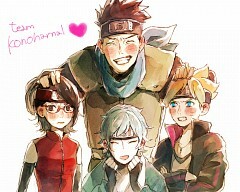 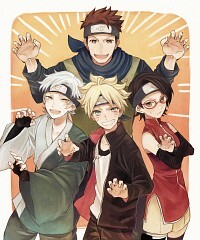 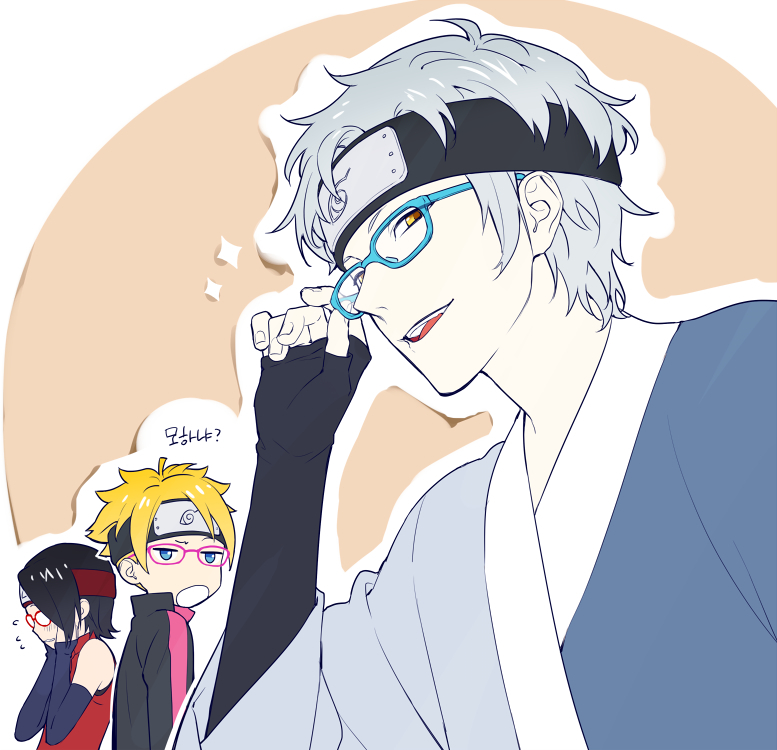 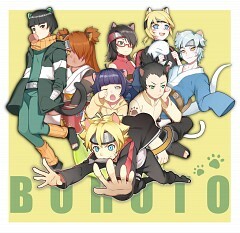 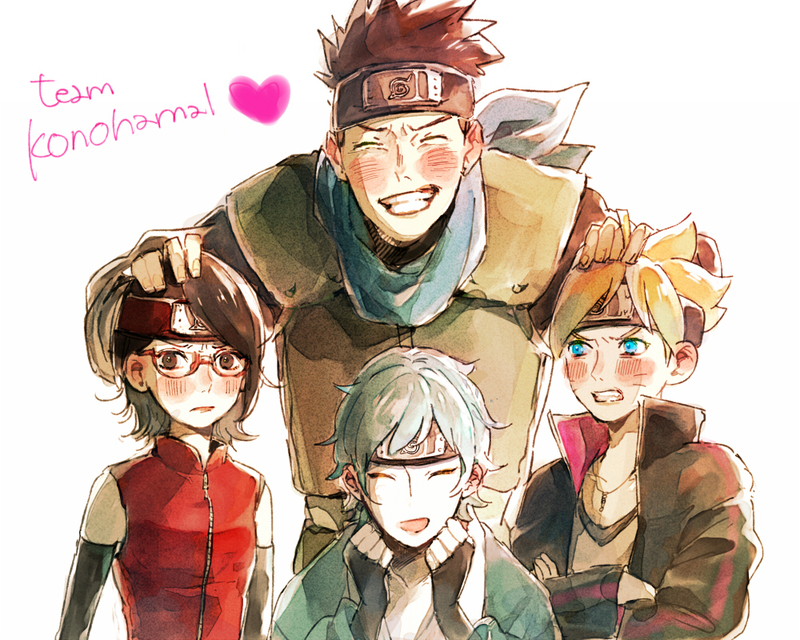 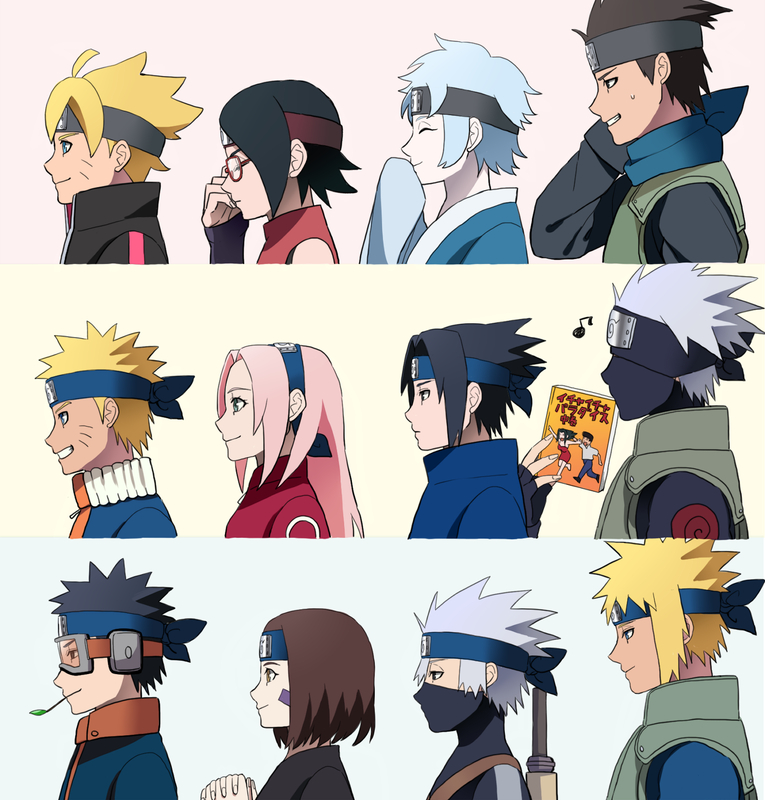 Can also include Sarutobi Konohamaru and no others.